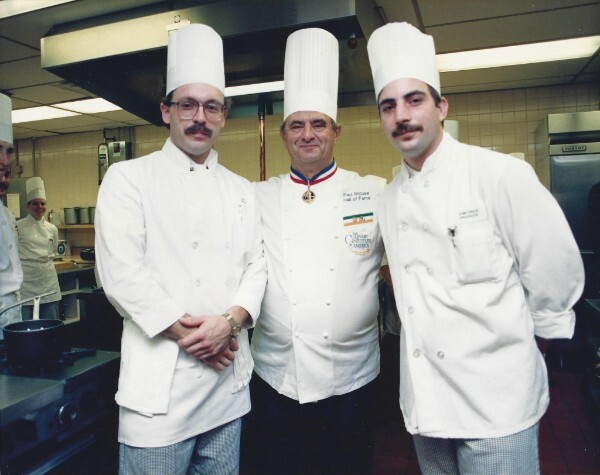 This month's newsletter is a tribute to the late and great Paul Bocuse, with a hint at our Wildflowers & Wine Menu, and some news about Nouveau. 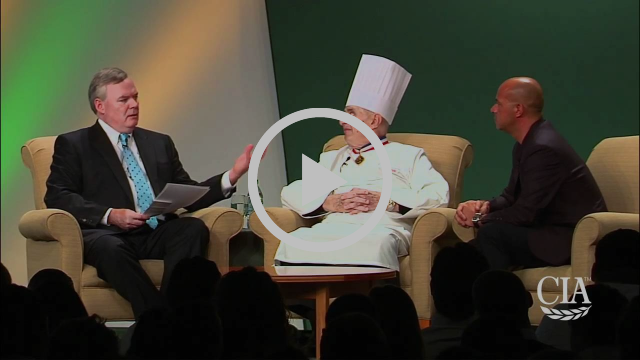 Paul Bocuse was awarded 'Chef of the Century' by the Culinary Institute of America. In his interview, he discusses how the three essentials to cuisine are "butter, cream, and wine" making what we do here in the wine industry that much more validated and confirming the synchronicity between great wine and gourmet food. Speaking of French inspired greats, join us for tasty Black and Blue Dabloons paired perfectly with Sutter Creek Nouveau on Sutter Creek Nouveau days: Saturday, February 10th at 11 am. 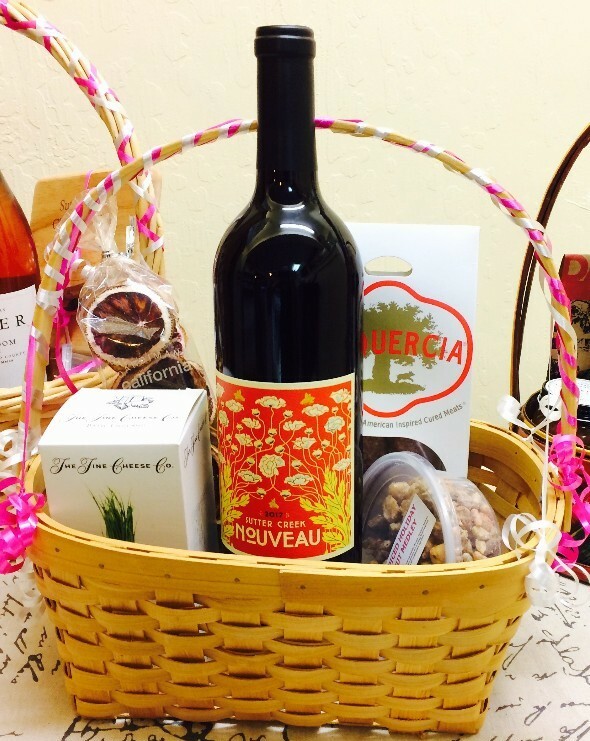 Wildflowers & Wine is scheduled for April 8th, 2018. Tickets are, as of this newsletter, still unavailable. 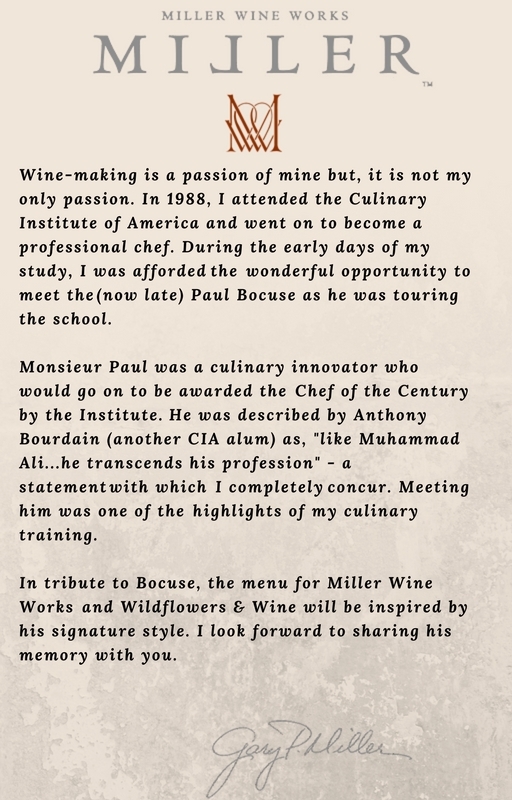 Miller Wine Works is eager to share our Paul Bocuse inspired tribute menu with you. So keep an eye on Wineon49's website for ticket information. EMAIL us or call (209) 267 -5457 with any questions or comments. Cheers!